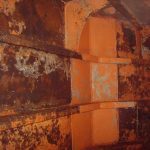 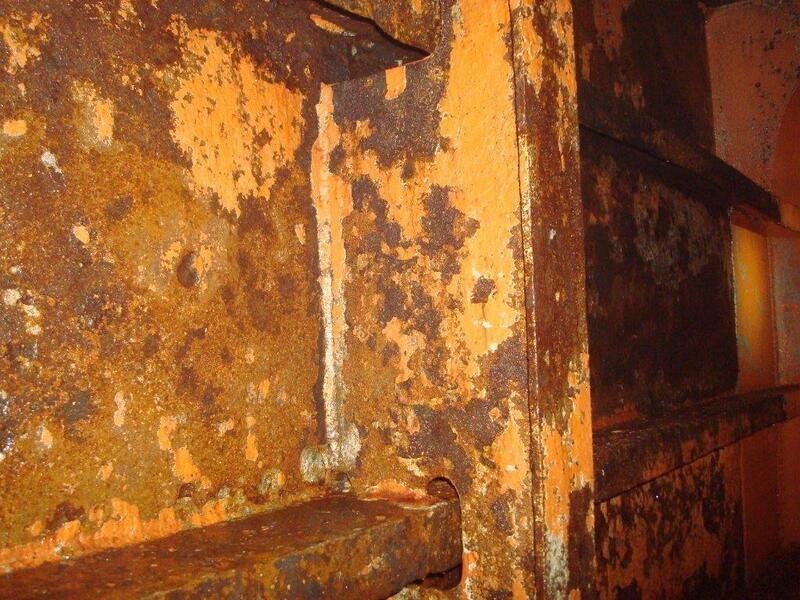 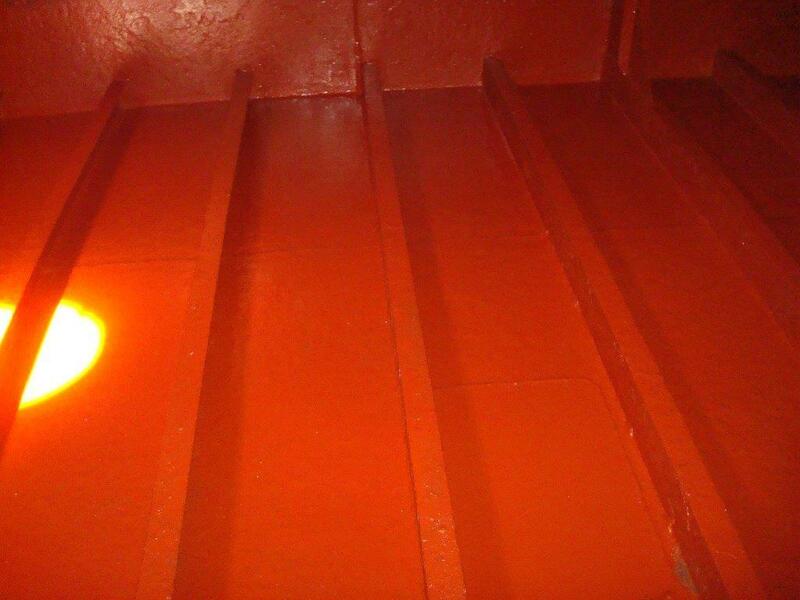 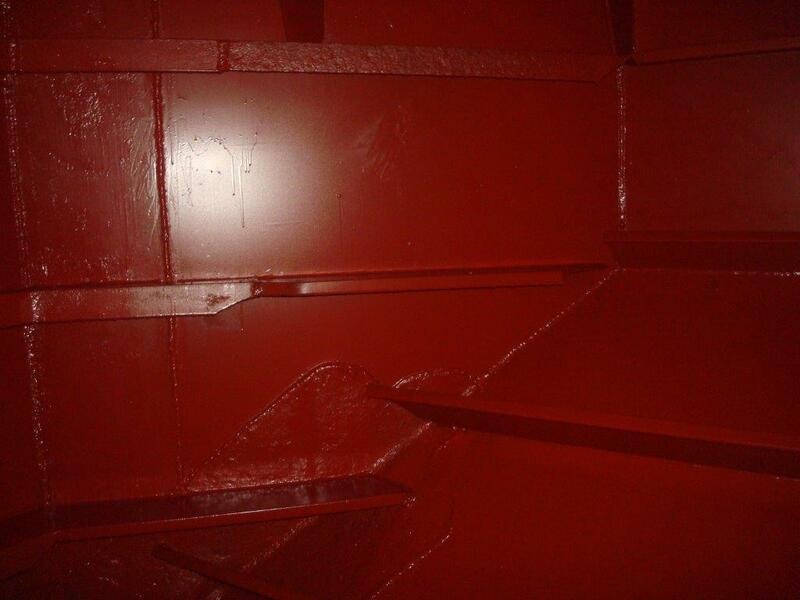 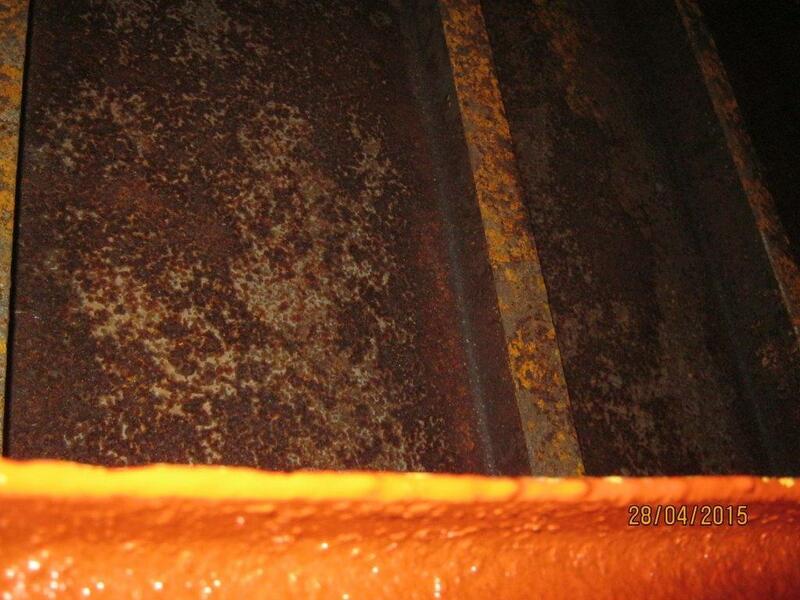 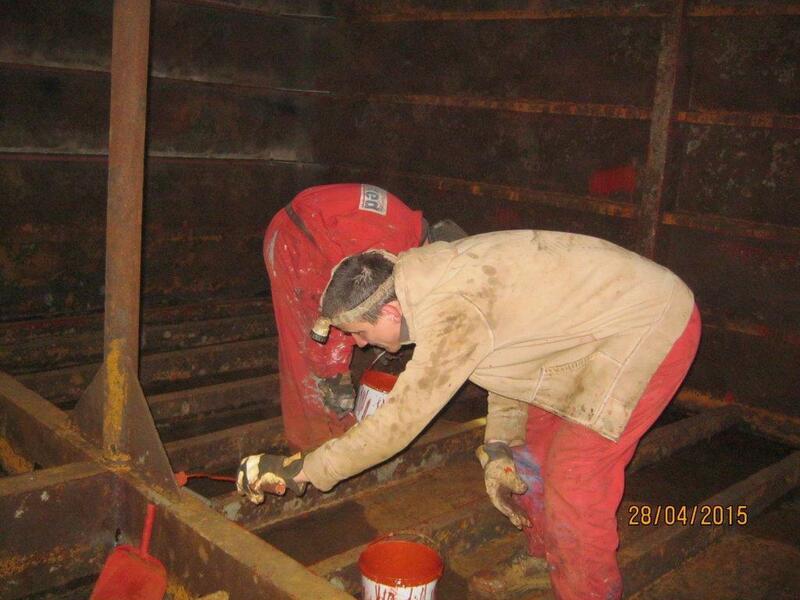 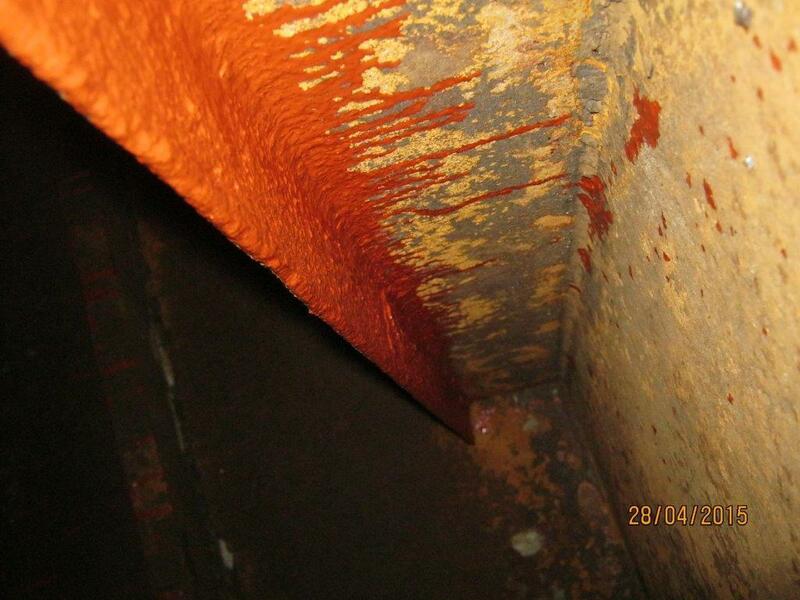 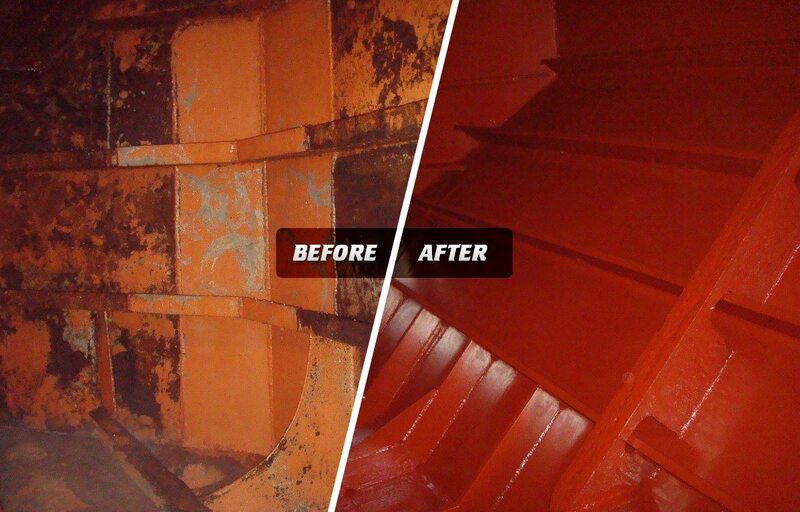 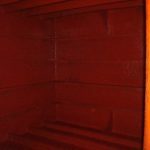 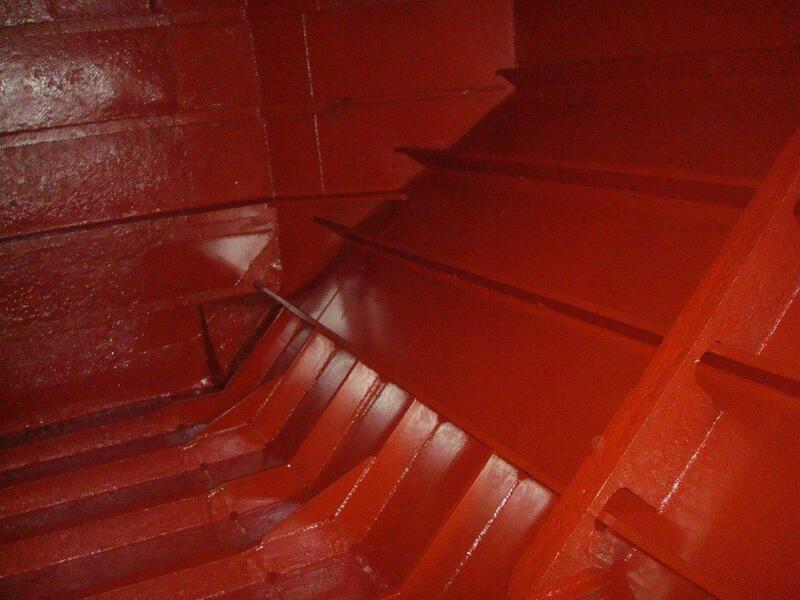 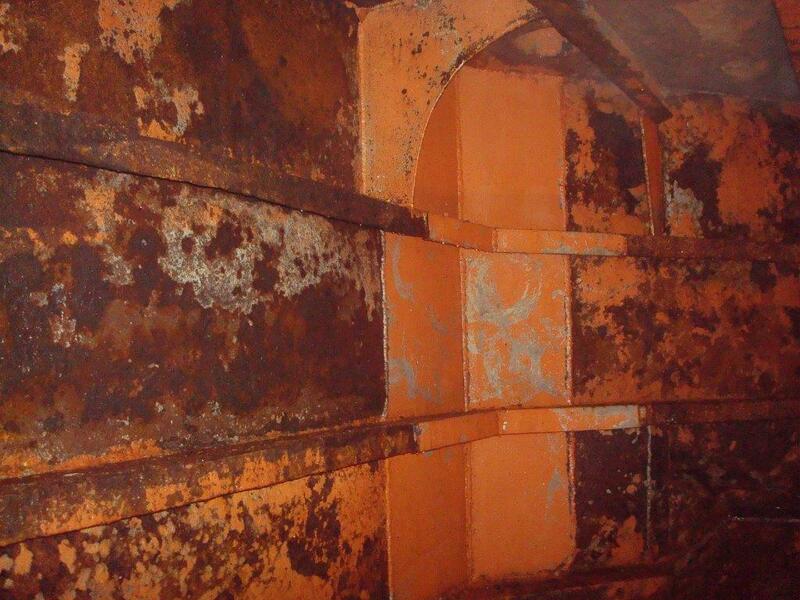 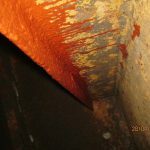 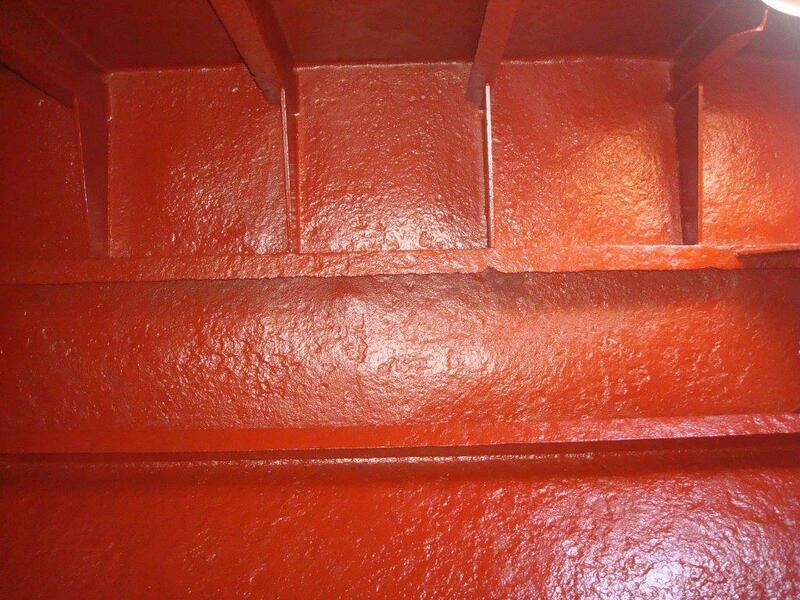 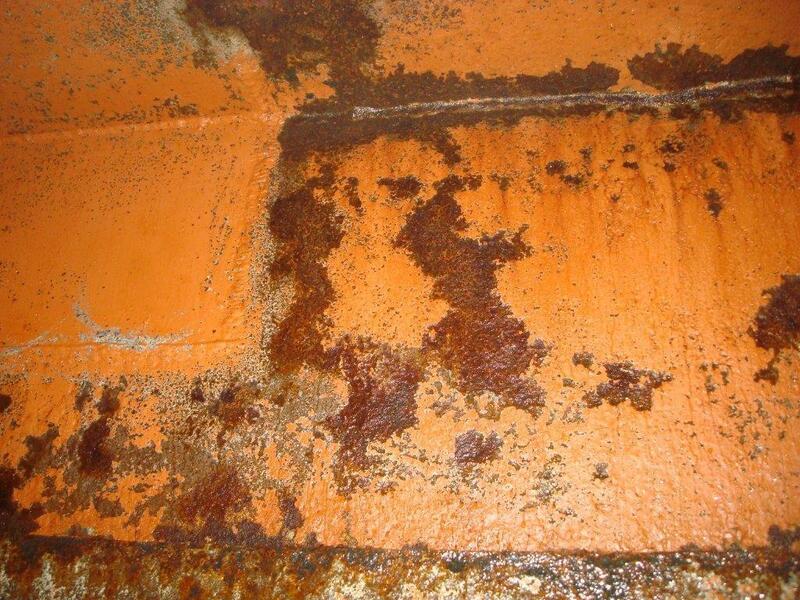 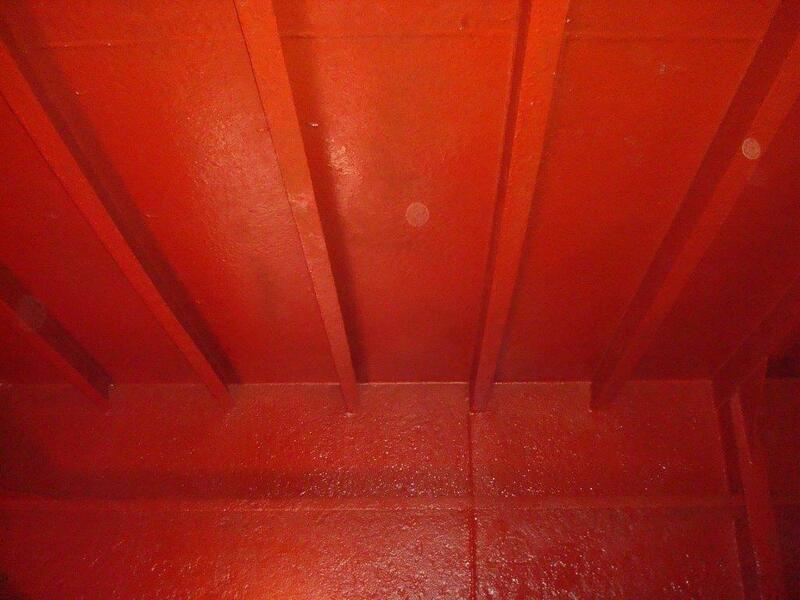 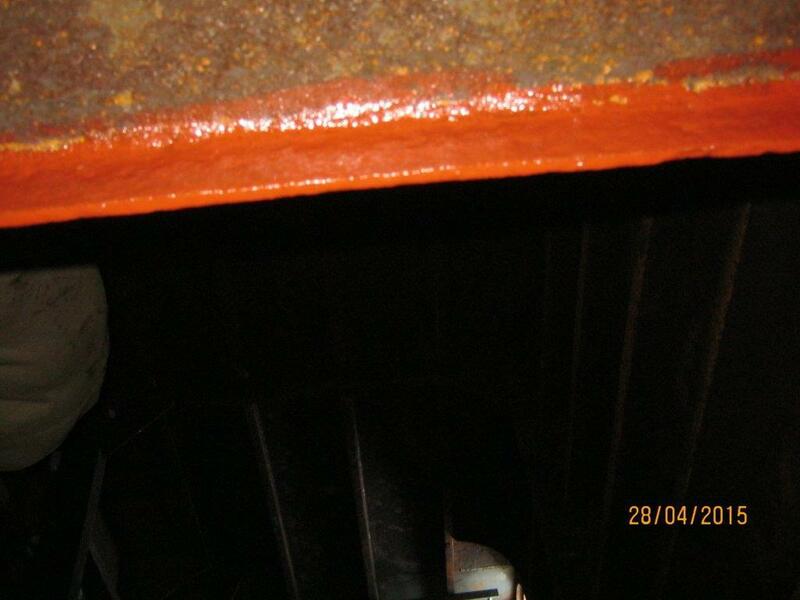 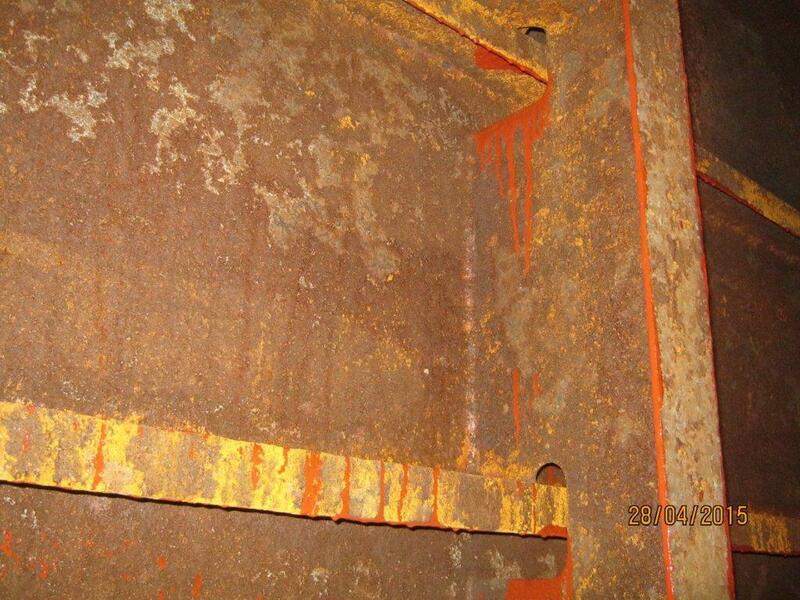 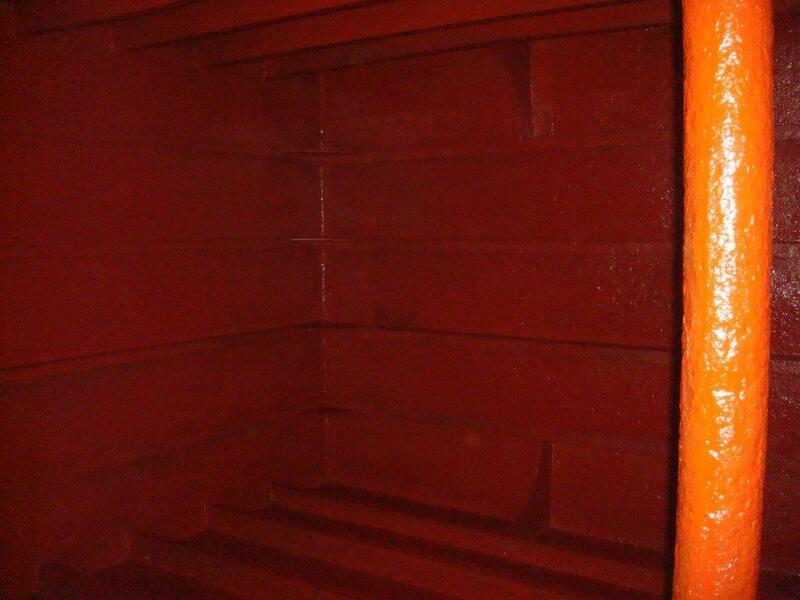 We have received some great before and after shots from the team at Owatrol International of a project in Sweden to protect a rusted barge ballast tank with Corrosion Inhibiting Primer (CIP) which is a rust inhibiting primer for single and 2-pack paints and finishes. 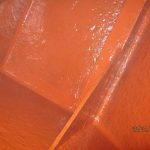 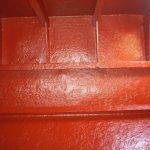 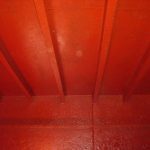 CIP is perfect for marine and other harsh environments and can be used on both new and rusted surfaces (both interior and exterior, horizontal and vertical). 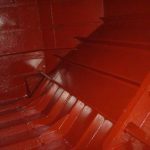 CIP contains the anti-corrosive properties of Marine Oil which enable it to stabilise the surface by penetrating deep into the substrate to form a solid, stable layer. 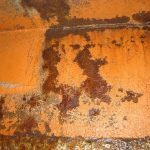 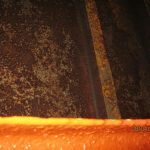 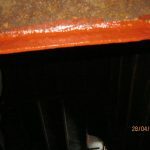 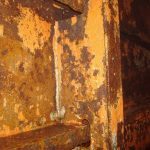 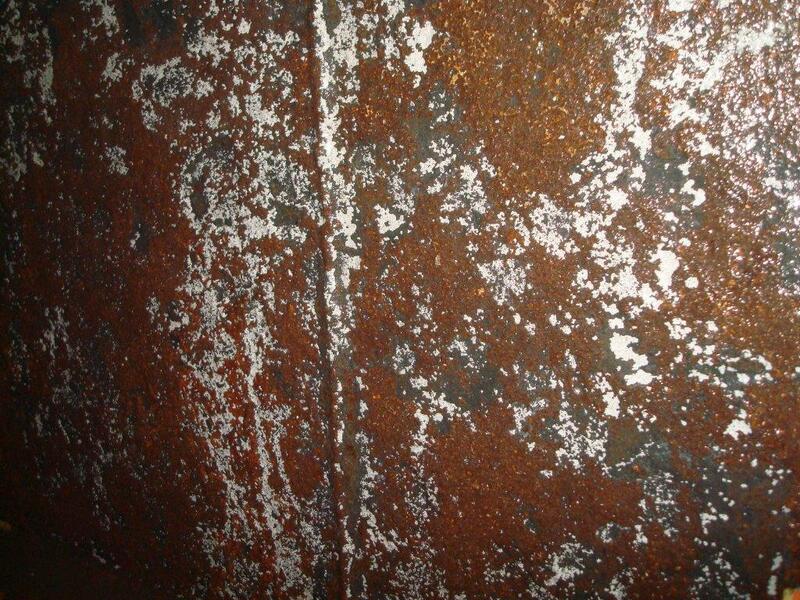 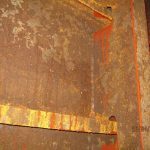 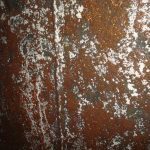 The initial surface preparation involved removing loose and ﬂaking rust and old paint back to a sound surface but CIP does not require sand or shot blasting first so this is fairly minimal work. 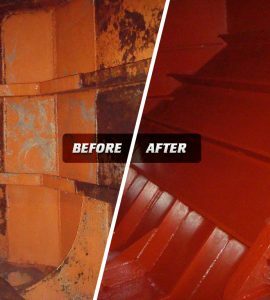 The customer first cleaned the tank with a water pressure gun at 500 kBar to remove previous paint, dirt and grime. 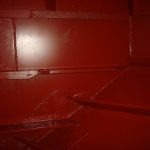 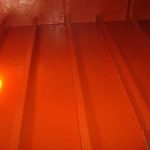 They then applied a single coat of CIP (please note that we would normally recommend 2 coats in this situation) to the entire surface of the ballast tank. 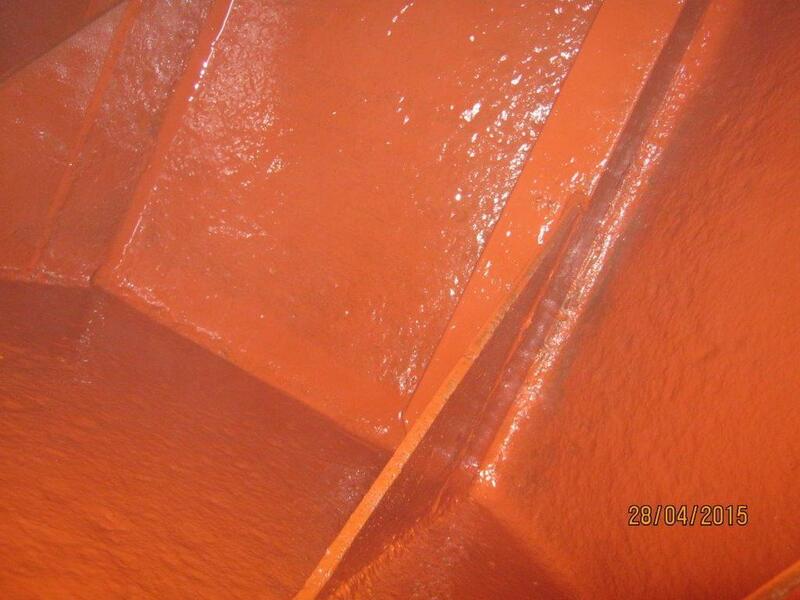 The customer reported the coverage for this project at 15m² per liter. If you have any questions about this case study or you have completed your own project which you’d like us to feature then please do get in touch.